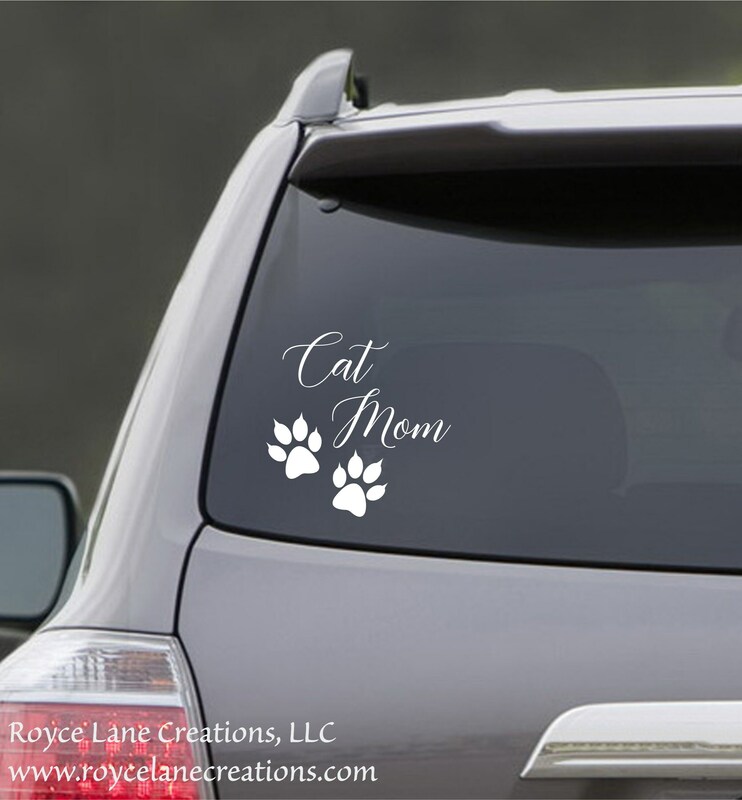 This cat mom decal has kitty paw prints with claws. The size is 8" by 8". 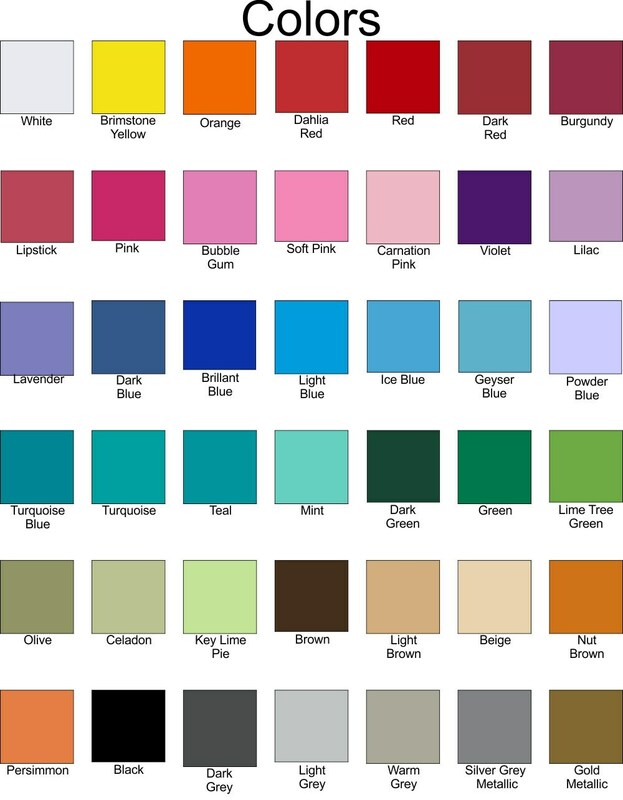 It is made from matte vinyl which is perfect for bright light conditions because it won't create a glare so it's perfect for car window decals.